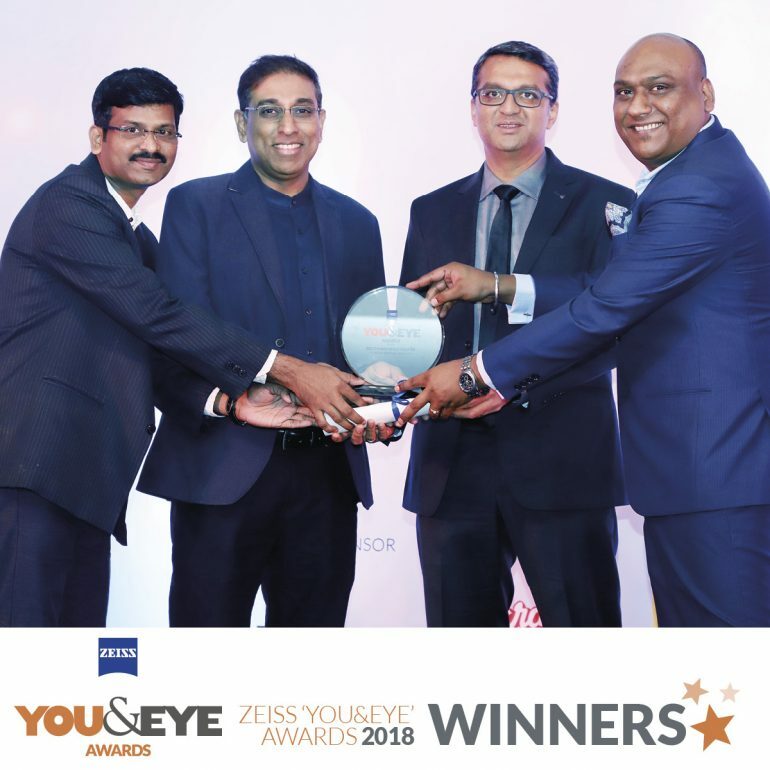 ZEISS ‘YOU&EYE’ AWARDS 2018, held on November 18th at Mumbai saw the who’s who of the optical fraternity of India assemble and applaud the achievements of opticians across India. An initiative from FourPlus Media, this event has grown over the last three years to be the most important calendar event for the Indian Optical Industry. 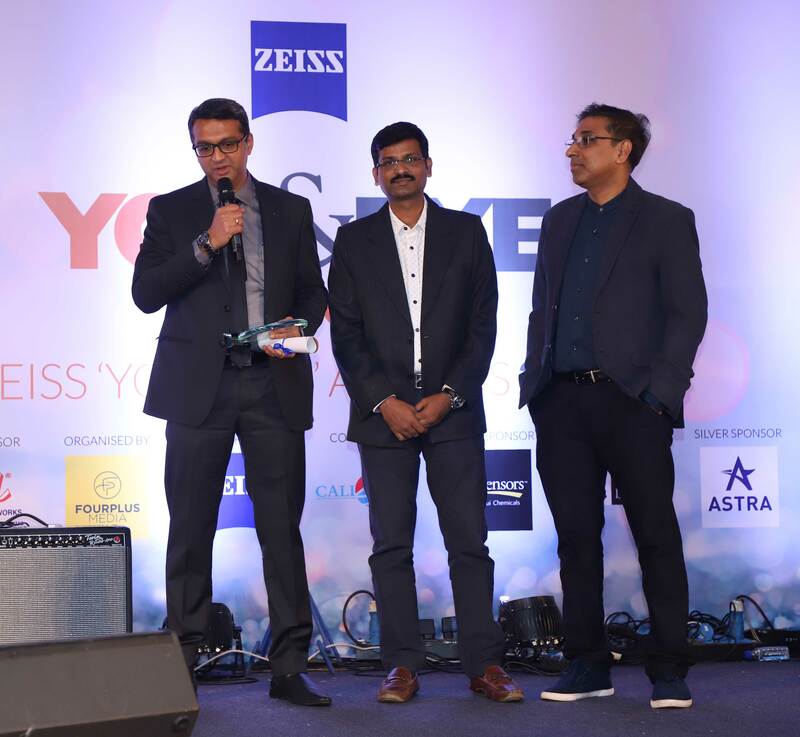 Amongst the 18 awards in 4 categories announced, Titan Eye Plus won the ‘BEST MARKETING INITIATIVE’ Award in the Retail Chains (All India) Category.